All kinds of vegetable and fruit peels are a great addition to your compost pile. 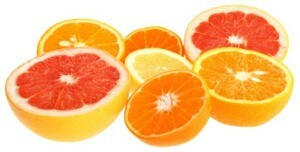 This guide is about composting citrus peels. Maybe you'd want to snip them into strips or bits to hurry the composting. They remain recognizable a little longer than other materials, which is no problem. The simplest thing to do it to just bury them in a flower bed where they can compost however slowly they want, and be done with it. 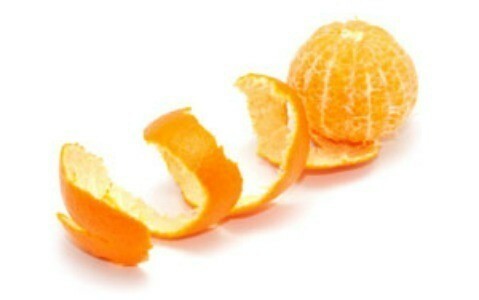 Here is what I do with my orange peel. Remove as much of the white as possible, then grind it up in my coffee grinder. Let it dry half hour or som and store in plastic bag in freezer. I now have orange rind to add to many things I bake, especially biscotti.